Welcome to the second season led by Jaap van Zweden. And what a season it promises to be. It will challenge you. It will cause you to reflect on the past and celebrate the present. Together, we will look toward the future. Because together WE ARE NY PHIL. The best way to experience the music is as a subscriber. You’ll receive the best seats at the best prices while enjoying exclusive benefits. Subscribe or renew now. 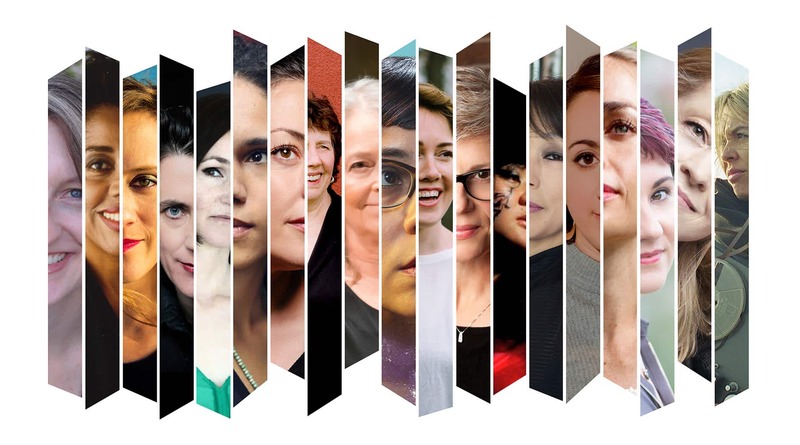 The Philharmonic celebrates the centennial of the 19th Amendment by commissioning 19 new works by women. 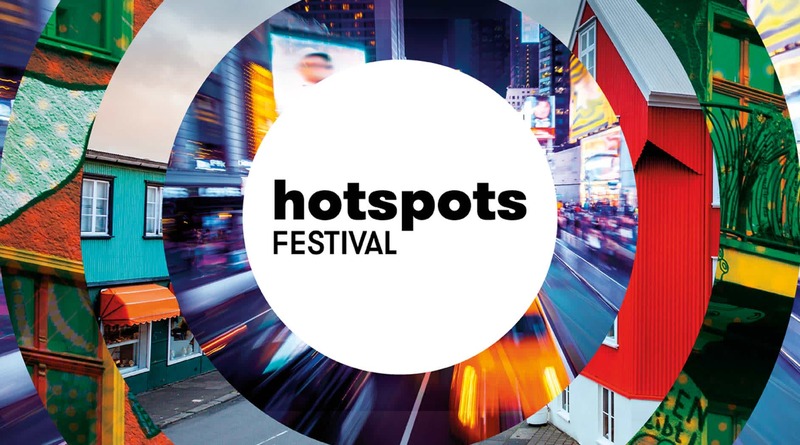 The final three weeks of the season shine a light on three hotspots of classical music innovation: Berlin, Reykjavík, and New York. 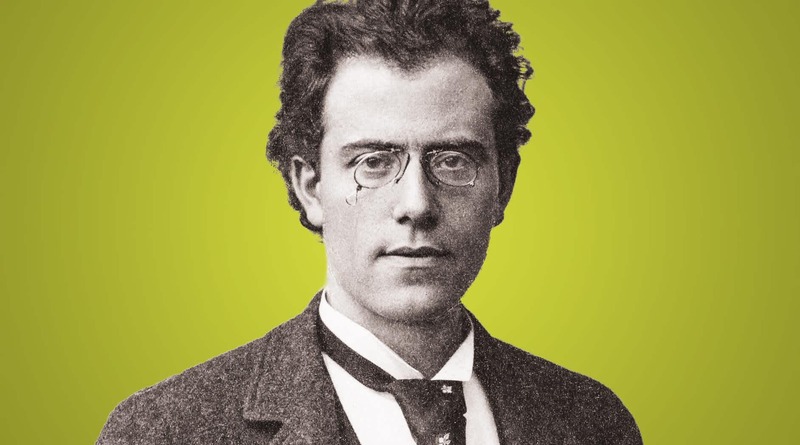 The Philharmonic invites New Yorkers to get acquainted with former Philharmonic Music Director Gustav Mahler, one of the most beloved and revered composers in the classical canon. 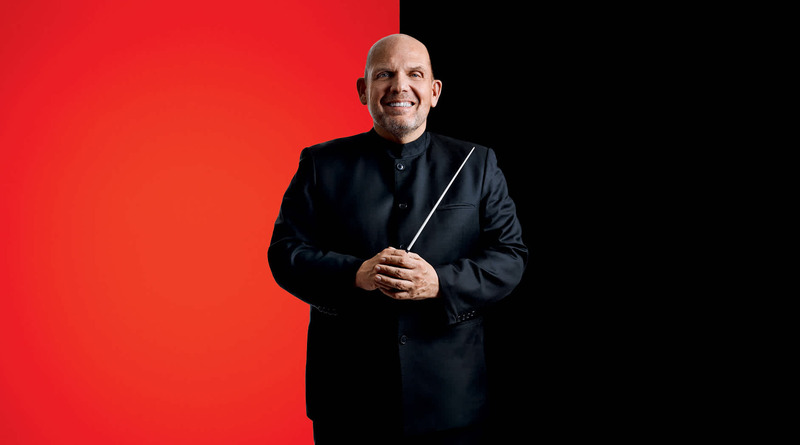 Experience first-hand Jaap van Zweden’s bold and passionate artistry in his second season as Music Director. The dynamic maestro will conduct the Orchestra in thrilling concerts representing the here and now, and reflecting on great music and moments of the past. Available when you subscribe! Don’t miss out on the wide array of special events. 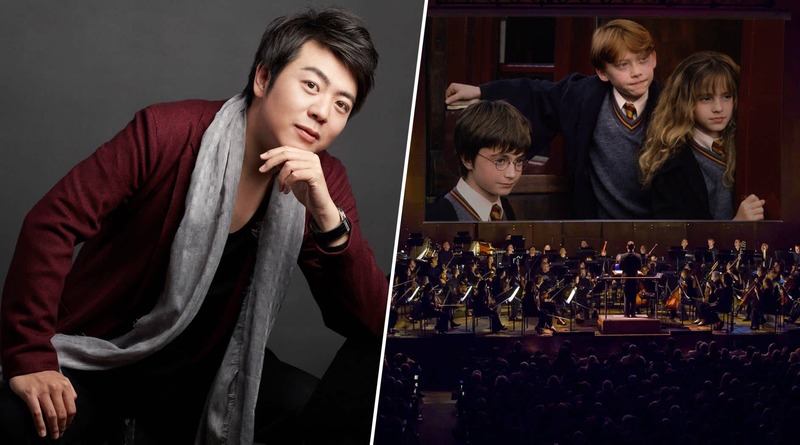 From Psycho in Concert and Harry Potter and the Sorcerer’s Stone™ in Concert to the Fall Gala with Lang Lang, New Year’s Eve and more — there’s something for everyone. Experience Artist-in-Residence Daniil Trifonov, Renée Fleming (Feb 20–22), Joshua Bell (Apr 1–4), Yuja Wang (Jun 11–13), Emanuel Ax (Oct 24–26), and more this season.